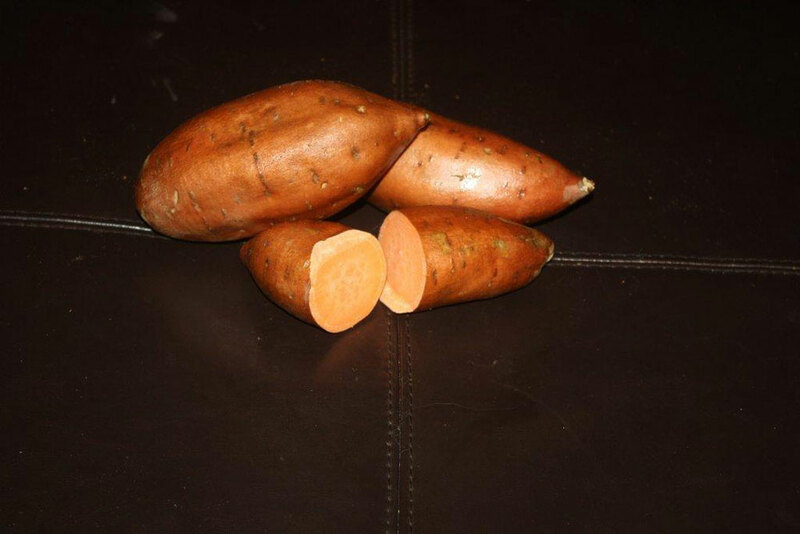 Organic seasonal crops include; Asparagus, Acorn, Butternut, and Spaghetti Squash, and Red & White Potatoes. 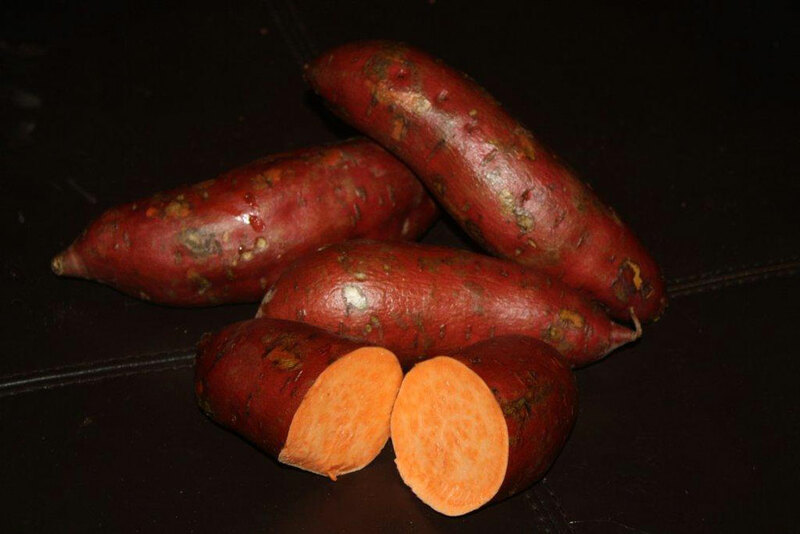 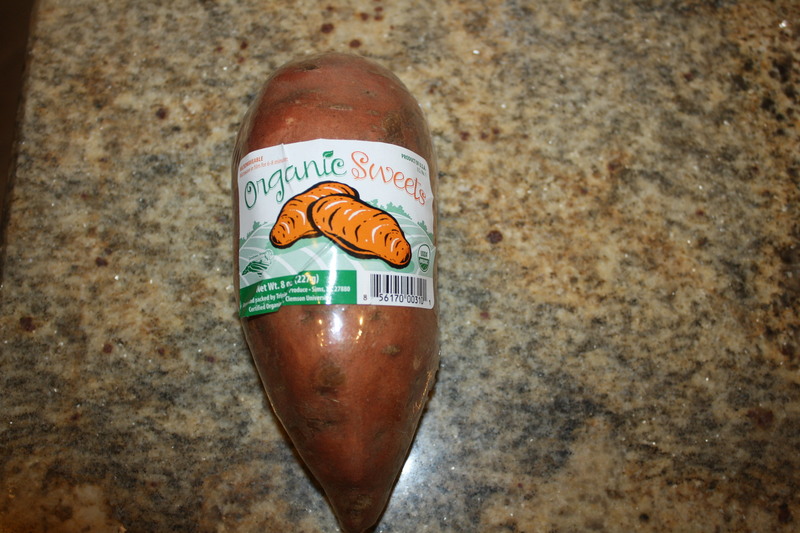 Sweet Potatoes we pack year round, and are packaged in bulk, 3# bags, and microwavable. 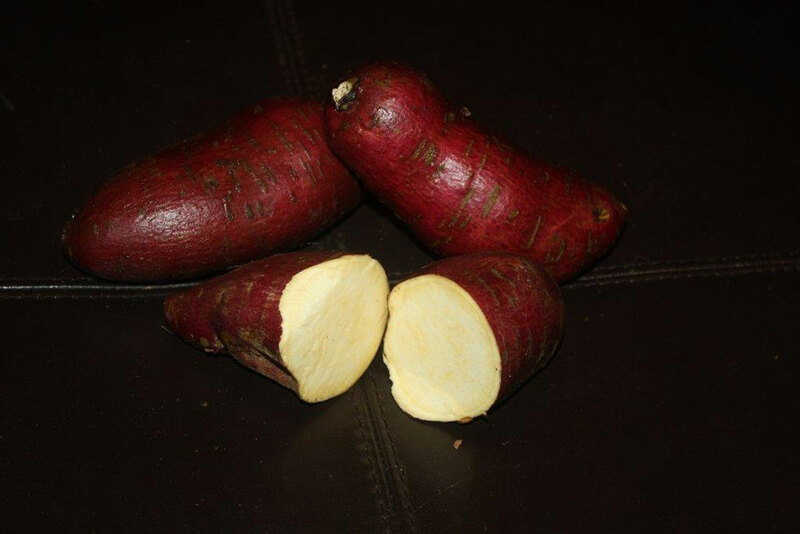 We are certified by ICS.